indiana is using Smore newsletters to spread the word online. 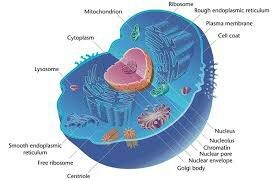 Eukaryotic means true nucleus and their are 2 main types: plant and animal cells. Similarities between the 2 include that they both have a lot of the same organelles including: cell membrane (controls what goes in and out of the cell as well as supporting the cell and keeping it together), cytoplasm (jelly-like substance that all the organelles are in and proteins travel through), and nucleus (contains the nucleolus and holds the cells DNA), as well as several other organelles. 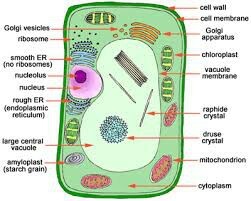 Some differences between the two include that plant cells have chloroplasts, much larger vacuole, and a cell wall and animal cells have multiple small vacuoles.